Twenty years have passed since Grianne Ohmsford denounced her former life as the dreaded Ilse Witch. Now fulfilling the destiny predicted for her, she has established the Third Druid Council and dedicated herself to its goals of peace, harmony among the races, and defense of the Four Lands. But the political intrigue, secret treachery, and sinister deeds that have haunted Druid history for generations to continue to thrive. And despite her devotion to the greater good as Ard Rhys, the High Druid of Paranor, Grianne still has bitter enemies. Among the highest ranks of the Council she leads lurk those who cannot forget her reign of terror as the Isle Witch, who covet her seat of power, and who will stop at nothing to see her deposed, or destroyed. Even Grianne's few allies, chief among them her trusted servant Tagwen, know of the lots against her. But they could never anticipate the sudden, ominous disappearance of the Ard Rhys, in the dead of the night without a trace. 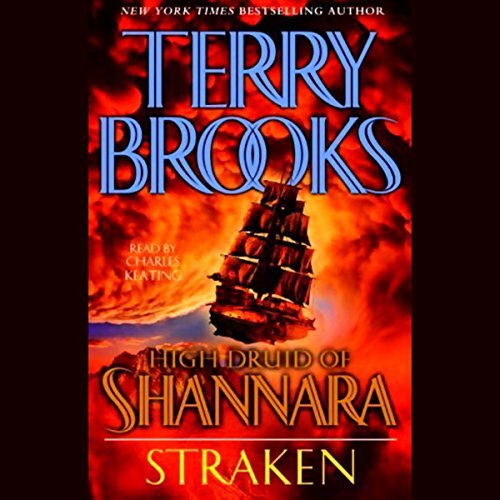 Now, barely a step ahead of the dark forces bent on stopping him, Tagwen joins Grianne's brave young nephew Penderrin Olmsford, and the wise, powerful elf Ahren Elessedil on a desperate and dangerous mission of search and rescue: to deliver the High Druid of Shannara from an unspeakable fate. ©2003 Terry Brooks (P)2003 Books on Tape, Inc. 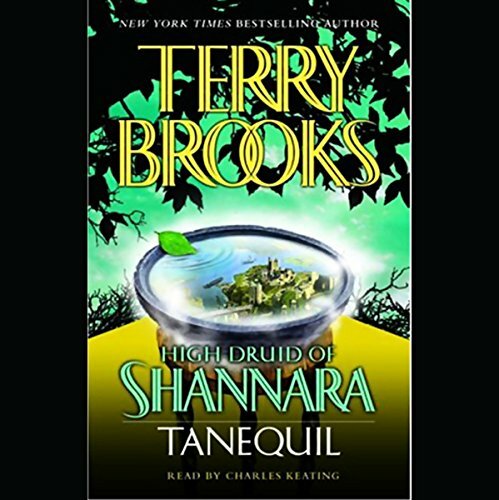 The danger is increasing for Grianne Ohmsford, rightful High Druid of Shannara, who has been banished to the harsh world called the Forbidding by a treasonous fellow Druid. Her only hope for rescue is her nephew Pen, but Pen is under siege as well. Both he and his parents are sought by the Druids, who want to make sure that their magic will never help Grianne to return.